We are about to renew our web-hosting contract. The cost will be $286.20 for three years. That’s less than $8 a month! Many thanks to Stephen Houser (@stephenhouser) for his diligence in keeping our costs low! Heat it, gently, with either a heat gun or hair dryer to soften it. Take care if you use the heat gun. Install it, and get a friend (or two) to stand in the car and press down on the windshield frame, while you drill your bolt holes. The above worked for me in 1982! The full assembly manual for a rear engine Duchess is in our library. Free Download! I’ve not seen a manual for Classic Roadsters Ltd front engine cars. I agree with Bill. Would love to see pictures! Thanks @stephenhouser. I appreciate the sentiment! Well …. I’ve reached the end of an era that began in 1981 when three huge Classic Roadsters, Ltd. boxes arrived from Fargo North Dakota. After finally finding a suitable donor Beetle, my build took up nine months of 1982, and I drove her for the first time in December that year. It snowed during the first drive! If Susanne is free that weekend (she often has a conflicting event), we will have the IM and the Boxster. If not, I’m not sure. Likely will be a weather related decision. So…a couple weeks ago, this happened! 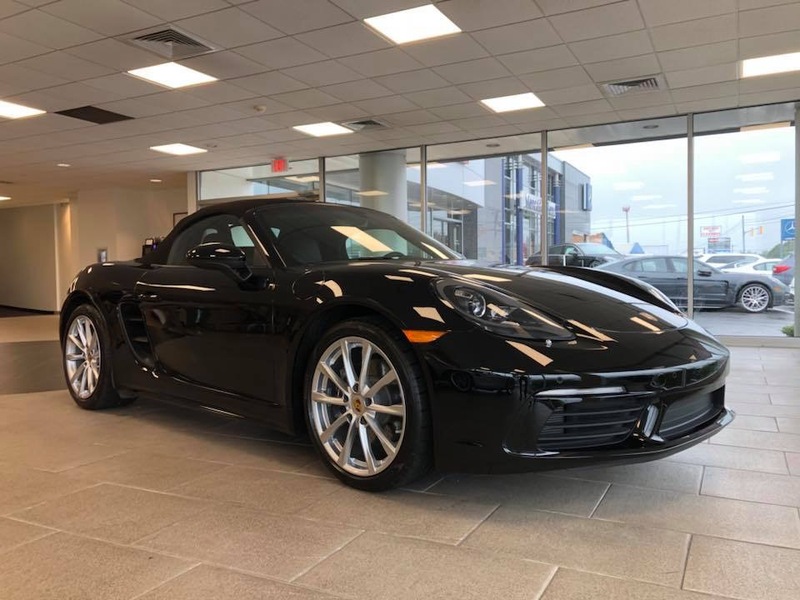 I’ve waited 60 years for a Porsche. It was time! I’m a very happy camper! But the Specialty Equipmetn Manurfacturers Association has a great resource the SEMA Title and registration toolbox. It’s off topic, but for our Florida friends thinking of towing to Carlisle, stay tuned to the forum! 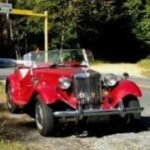 Our friends in the Speedster Owners Group organize caravans from various points in the country. There is always a “a southeast” caravan. Ed or I, or maybe Bill, will share details in the Clubs and Shows section as those trips get organized! Glad to hear all are well! My kit came with an original MG TD style dash mirror. This one (note the mounting base, the picture is shown with the mirror rotated 90 degrees. I could not see a thing, as the adjustment range was very limited. Hawks Nest in NY state. And any two lane blacktop! Welcome aboard! And wow! That’s a heck-of-a list of questions. Keep the greasy side down and the rubber on the road! I look forward to a positive report! First, I ‘m very sorry for your loss. Well…I hate to give pricing estimates (beauty and price are in the eye of the buyer, to coin a phrase), here goes. I’ve recently been seeing more and more ads in the $8k to $10k range. But those are asking prices, not selling prices. Yup. I deleted about 30 obviously scam user id’s this afternoon. and another fifteen that never made it past pending. I also activated ten older registrants that never successfully activated their id’s. Appreciate all you do for us!